So here are some tips to get you started on figuring out how to pick a place to start, or at least, this is how I went about it. Firstly, try to use your own taste preferences to find a place to start. I know that when it comes to all alcohol, I tend to prefer the ones that taste sweeter. This is true of wine - as I normally prefer a Riesling, champagne – I prefer something sweeter and less dry which vintage champagnes often fit the bill, and liquor – Kahlua and Baileys are normally what I keep on hand. Now lest you think that scotch can’t be sweet, you would be wrong about that. It turns out that at least with scotch, the region that it comes from can in some cases give you a hint as the taste characteristics it may possess. Now I say “may” and “might” because the taste profiles of a particular region is just a guideline. Depending on what’s done to a particular scotch when they make it can change the taste of it – such as what type of barrel it’s aged in, how long it has been aged, whether or not peat is used, the type of barley, whether it’s blended or from a single cask, and I’ve even heard the water can change the taste. Frankly the number of factors is dizzying and I won’t claim that this early in my whisky explorations I even remotely understand what sort of differences these different factors make in the taste. Anyway, let’s get back to the task at hand, figuring out a place to start. Although there are a myriad of different types of whiskies from around the world, I’m going to stick solely to scotch whisky for this post, in particular single malt scotch whisky. I found one website particularly useful in helping me find a place to start, Malts.com. They have a few tools to help you decide based on your taste. First the page entitled “A World of Flavour” breaks single malt scotch whisky into four broad categories: Light & Floral, Fruity & Spicy, Rich & Rounded, and Full-Bodied & Smoky. If you go through each category, it will describe what they mean by each and give a small number of examples of single malt scotch whisky that falls into each category. I would click on the bottle that you’re interested in and read more about the tasting notes, as these will give you a general sense as to whether this has flavours which you would enjoy. Similarly, they have “The Single Malt Whisky Flavour Map” where they have various scotch whiskies listed in four quadrants based on the criteria: smoky, delicate, light and rich. Again, they provide you with explanations as to their definition of: smoky, delicate, light and rich. 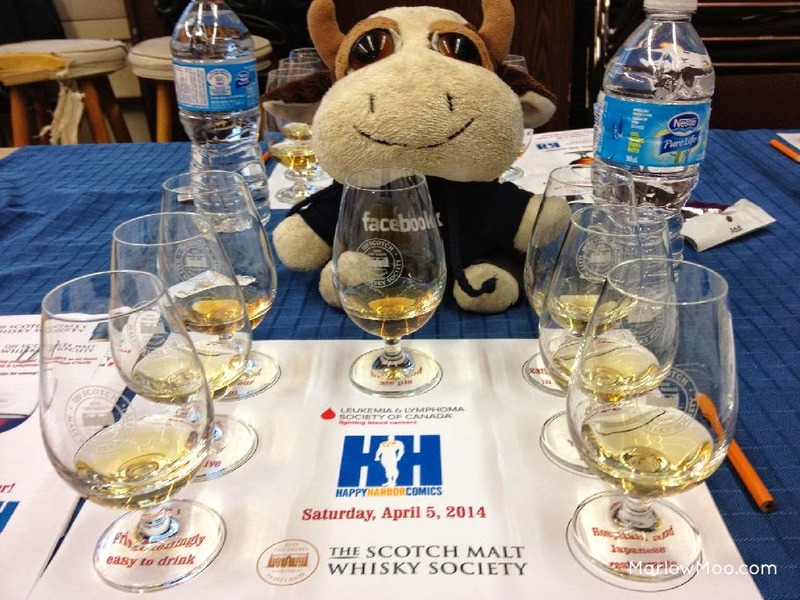 Simply decide what quadrant you fall into and see what scotch whiskies are in that quadrant. Another way to go about this is by exploring the different regions of Scotland and the different taste profiles they have to offer. 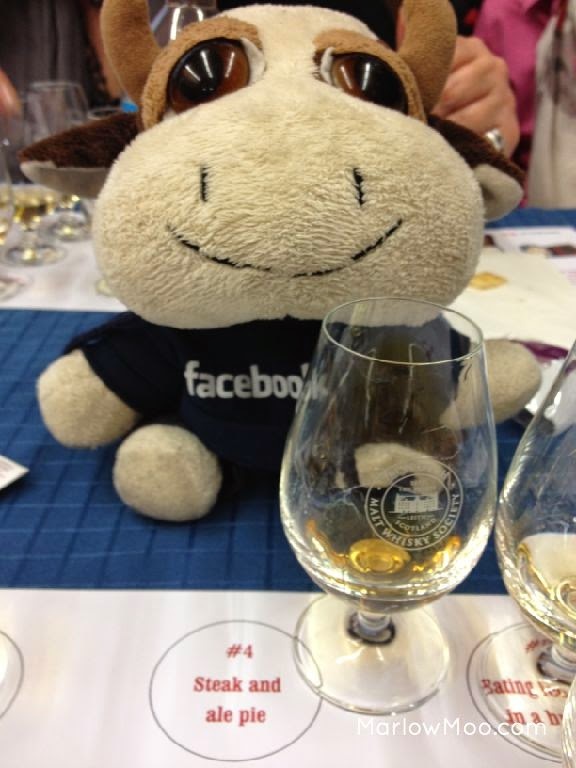 If you go to the “Regions of Scotland” page, it will list the different regions and generally what the scotch whiskies from that region tastes like. Again, they will list the brands that fall into each region and you can find out more by clicking on that particular brand. Now if you want even more information about a particular bottle within a particular brand, my go to website has been Master of Malt. 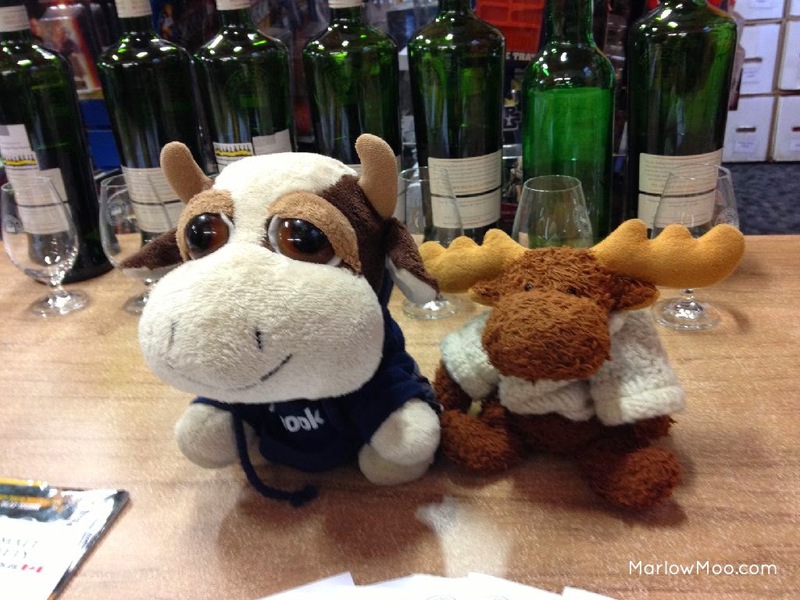 You can search for a wide variety of brands and specific bottlings (eg. Balvenie 14 Year Old Carribean Cask) and it will give you detailed information on the nose, palate, and finish. Don’t worry too much about what these words mean now other than in the literal sense. The tasting notes will basically tell you what things smell and taste like, and what sort of after taste it leaves. So if you enjoy eating a campfire for example, pick one that they say tastes “smoky” or “ashy” or any other similar type word. If like me, you prefer something sweet, then pick ones with tasting notes that talk of any flavours associated with dessert like “mangoes”, “vanilla”, “apples”, and “toffee”, etc. 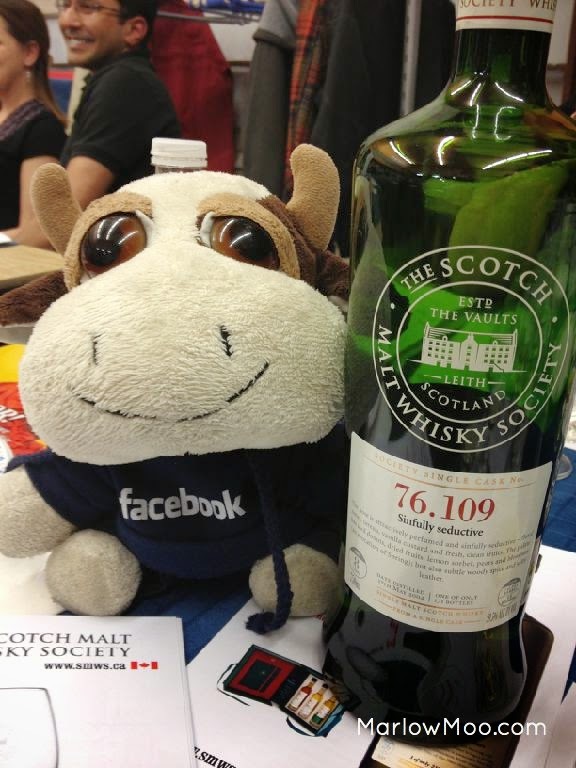 One last way you can try finding the right single malt scotch whisky for you is to try “Malt Matcher”. This page can let you figure it out by foods you enjoy or want to enjoy it with, the types of wines you usually like to drink, if you’ve already found a particular malt you like it can help you find others based on that preference, or if you don’t have a clue just go with the malt matcher for beginners. These bottles will last me a while! If all of this is too overwhelming for you and you want someone to just tell you where to start, try the blog “Simply Scotches”. They have one post called “Best Scotch for the Beginner”, which is frankly where I went, and bought the one they recommended, The Glenlivet 12 Year Old Single Malt Scotch. Even though I knew from the Scotch Malt Whisky Society tasting I went to that I preferred those from Speyside, there are so many from Speyside that it’s hard to choose. I honestly went into Devine Wines looking from scotches from Speyside and just about had a mental breakdown trying to decide from the bottles upon bottles that they had from Speyside, which to choose. Not only because of the sheer number of distilleries to choose from, but as well as the number of offerings from each distillery. Of course, another factor to keep in mind is cost, and prices can vary pretty wildly. 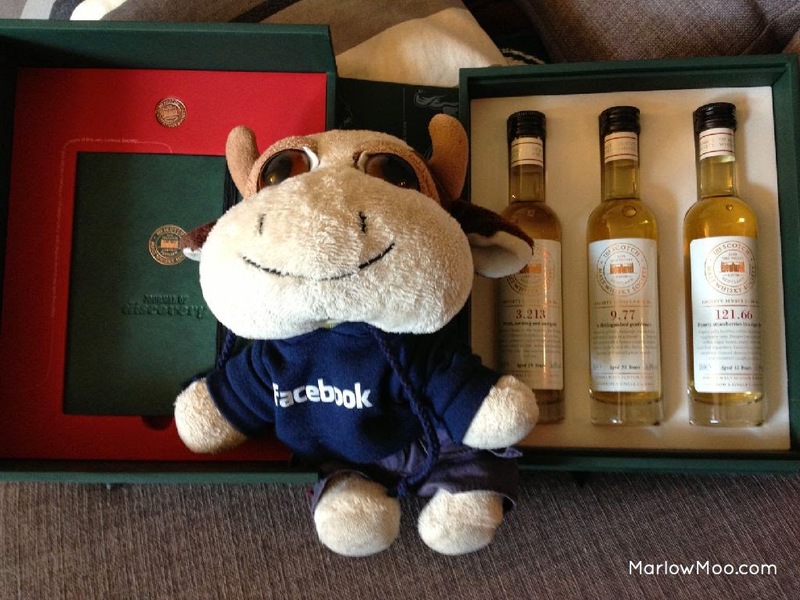 So try to pick something that won’t break the bank, as exploring the world of scotch whisky can be an expensive endeavour and will likely take a lifetime. So I recommend picking something that works for both your palette and your budget so that you have the ability to try several bottles each year, giving you a variety to choose from when you want a little nightcap. I’ve already purchased 3 normal sized bottles of single malt scotch whisky and received 3 smaller bottles with my Scotch Malt Whisky Society membership, which should keep me going for a while. Anyway, that’s a lot of information so I’ll leave it there for now. As I learn more about the world of scotch whisky, and whisky in general, I will share it with you. I won’t pretend that this will be easy to learn, but I sure as heck am having fun exploring!